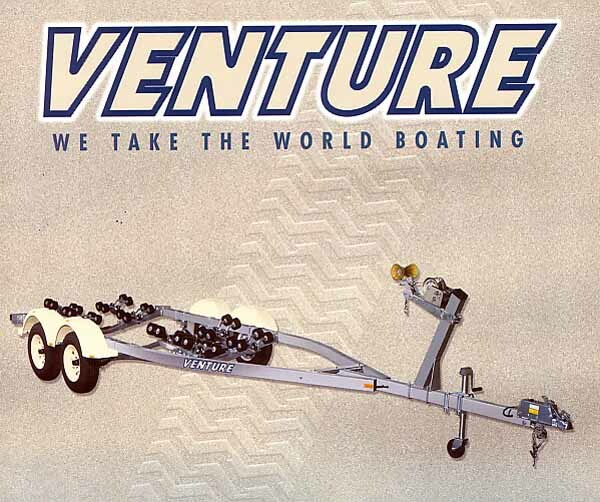 We have many trailers in stock, and can order/customize any trailer to fit your boat or personal watercraft. Please call or email for more specific details and pricing. Thank you.